A Govt. 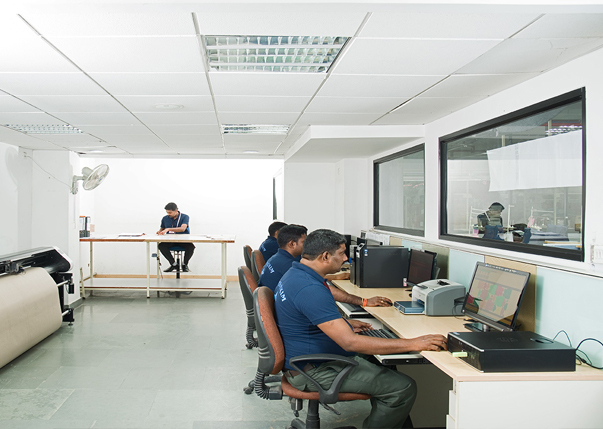 of India recognized Trading House with a rich tradition of manufacturing excellence since 1990. 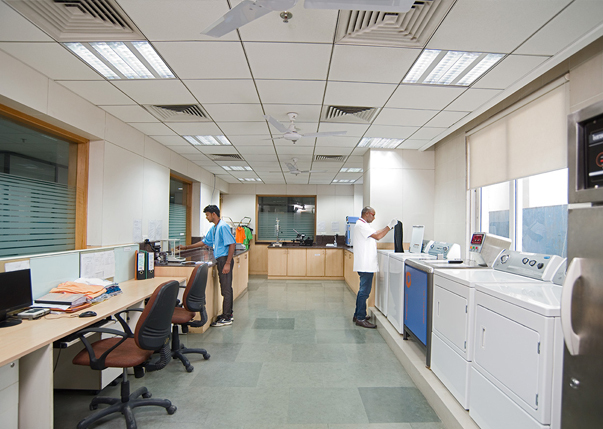 The labs are equipped with robotized color dispensing units, lab dye machines, Spectrophotometer and supplementary equipment. In accordance with NO Compromise Policy, GEPL has achieved all necessary certifications from SUPIMA, FAIRTRADE, OEKO TEX and ORGANICS (GOTS). Quality is the hallmark of GEPL. Right from sourcing till packaging, every product that goes out of the company passes through multi-layered quality checks for precision, finish, durability. 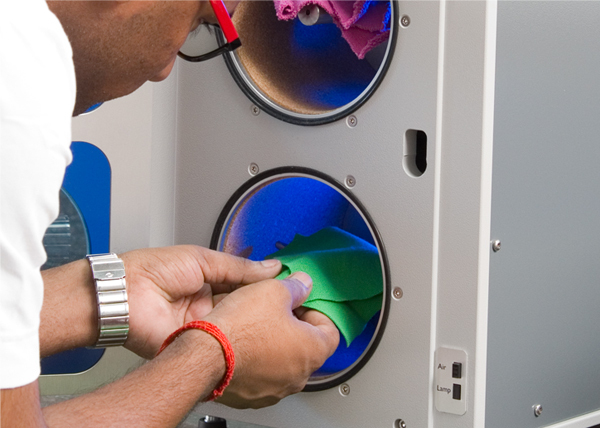 During the dyeing stage, only compliant fabrics are passed on after going through a series of chemical and physical analysis in the company’s high-tech lab.